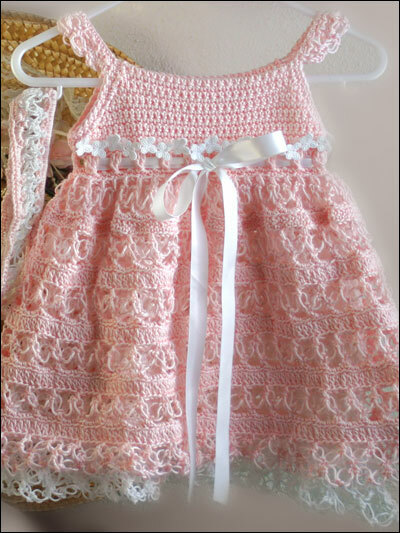 If you have a special little one in your life, crochet baby and toddler clothes and accessories can make rewarding projects and adorable gifts. 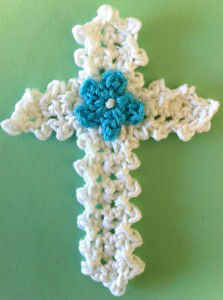 Baby crochet items are are a joy to create, and make ideal additions to your child’s wardrobe. 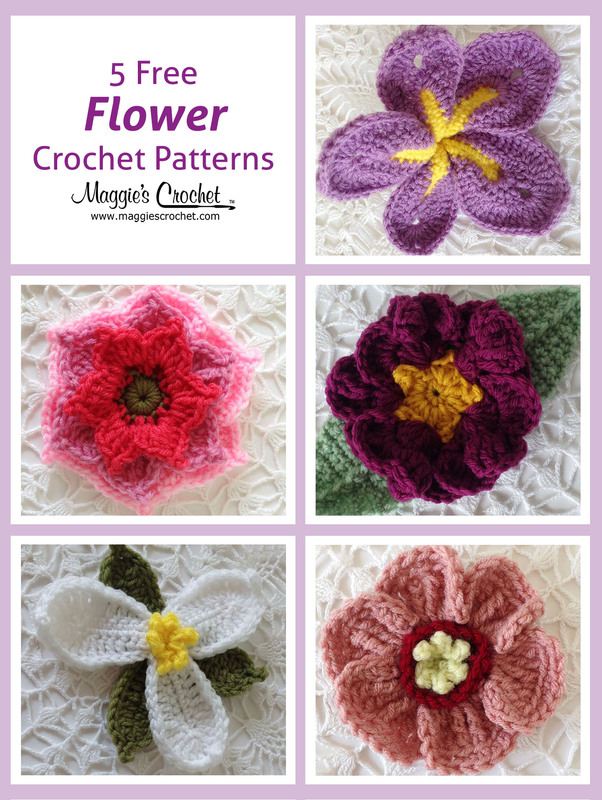 As summer is just beginning, why not try out some new summer patterns? 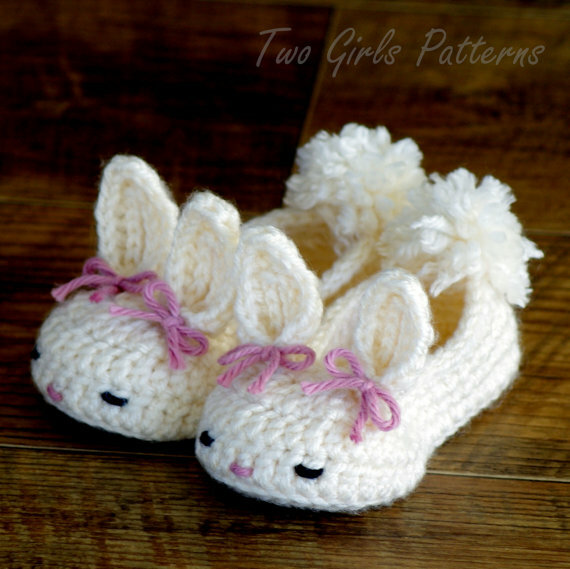 These particular designs are sure to delight both young and old alike! 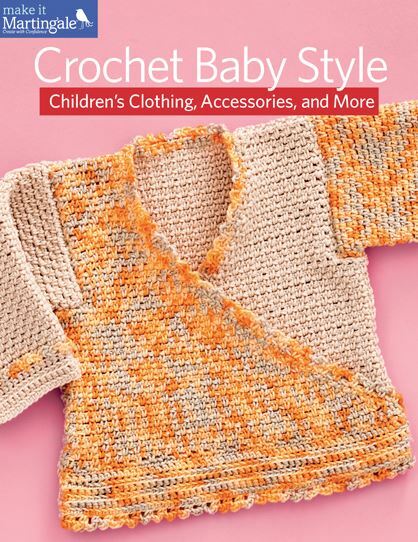 This new book, Crochet Baby Style, from Maggie’s Crochet should help you get started on creating some gorgeous designs. 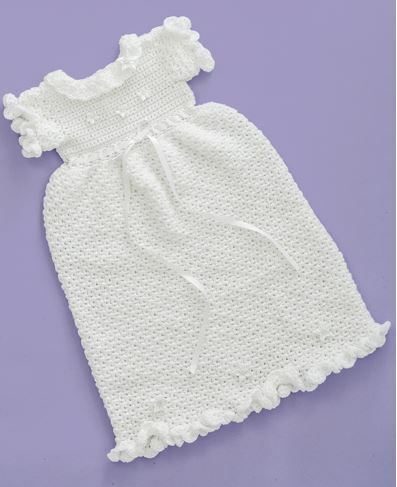 And this Ladybug T-Shirt Dress and Purse Crochet Pattern, also featured on Maggie’s Crochet, is a simple, yet precious pattern to try. This article will explain how different colors affect your baby’s moods. 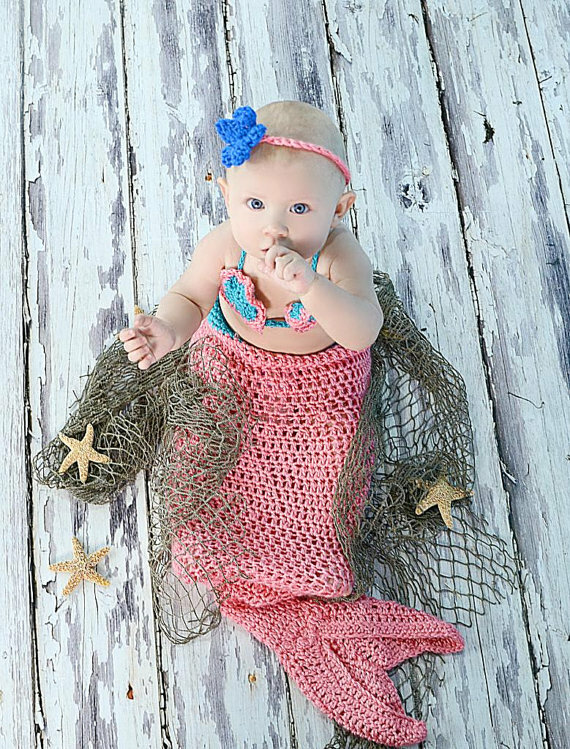 And while you’re thinking about summer baby projects, check out this adorable afghan.